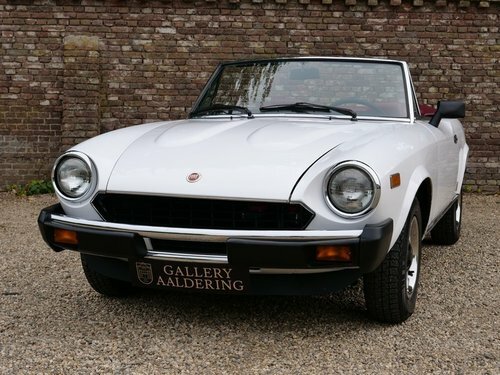 A pristine authentic 1980 Fiat 124 Pininfarina Sport Spider 2000, aka the Pininfarina Spider Azzura. 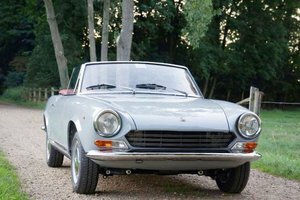 This was the last Fiat designed by Pininfarina. 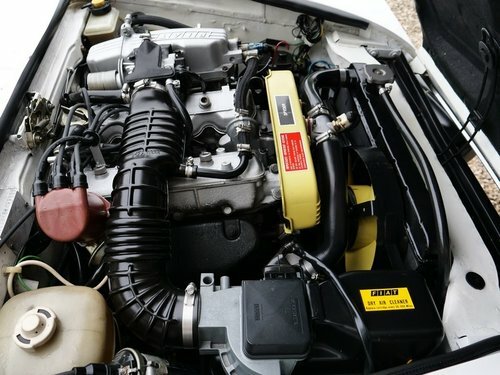 Its powerful 2.0 injection engine, double overhead camshafts and a 5-speed gearbox deliver a real driving feast! 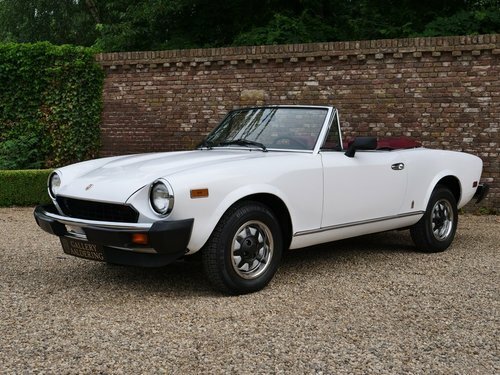 This one with only 29,000 km on the clock is absolutely in pristine condition. This car has not been messed about with. 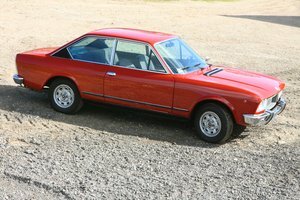 The clean bodywork is straight with perfect fitting body panels. The paintwork is nice and thin and has a brilliant lustre. All the chrome work is exemplary. The underbody is original, faultless and free from any rust formation. 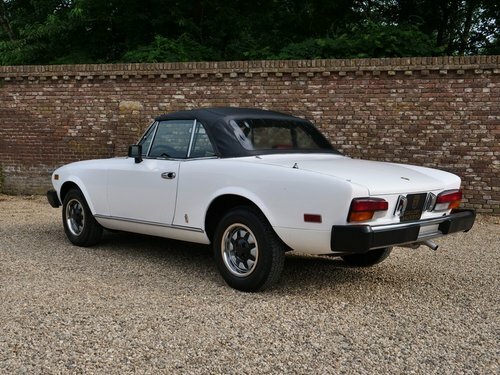 In the past it has a re-spray in the original ‘Bianco Perla’ finish. 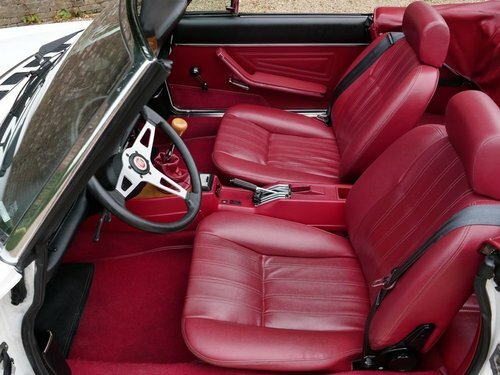 The beautiful red leather trim reflects the cars’ class and is original and is as good as new! 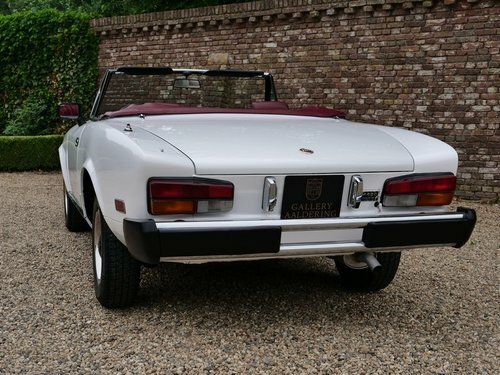 We rarely have seen such a wonderfully authentic 124 Spider! 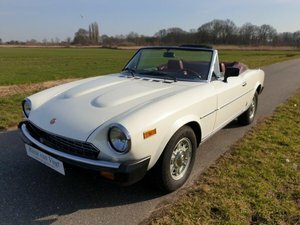 Specifications Year: 1973 Make: Fiat Model: 124 Spider Abarth Rally Version: Stradale Date of Manufacture: November 1972 Homologation: DSM 11190 OM Chassis number: 124CSA*0062048 Engine code: 132 AC4000 Engine number: 031806 Engine inlet manifold code: 132 AC.AC.